Posted by Dr Dog. August 29th 2017. 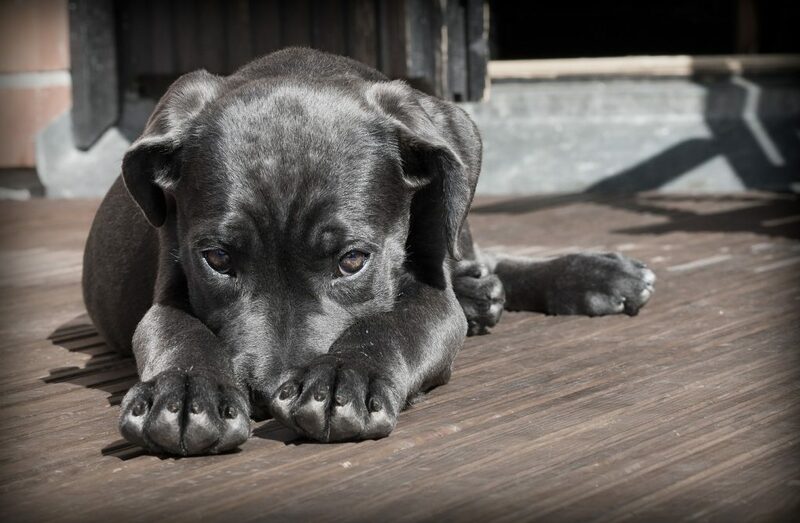 Dog owners across the UK need to keep an eye on their dogs for possible symptoms of lungworm. As summer is now in full swing, your dog is probably spending more time outside. Whilst this is all well and good, lungworm in dogs is a potentially fatal disease and is becoming more common in the UK. Lungworm is a type of parasitic disease that affects dogs and foxes. The parasite lives in the heart and major blood vessels to the lungs. The parasite can cause serious health problems for your dog. It is an emerging disease, meaning that it once appeared in ‘hot spots’ in the south of England, but is now spreading further afield and becoming more common throughout the UK. The disease is not spread from dog to dog, but slugs and snails carry the parasite. Dogs who tend to eat slugs and snails are most at risk of catching the disease. Symptoms of lungworm in dogs are difficult to spot and easily confused with other illnesses. Symptoms can include weight loss, breathing difficulties, coughing and bringing up blood, lethargy, poor appetite, vomiting and diarrhoea. Lungworm in dogs is a chronic illness. It can last months or even years in some cases and can occasionally cause sudden death. To prevent your dog from catching lungworm, be vigilant whilst on walks and whilst playing in the garden, making sure they don’t eat any slugs or snails or lick at any slime trails! Slime from slugs and snails can spread the disease, so keep toys indoors. You should also speak to your vet about parasite control, as some products on the market can prevent lungworm. Make sure you also keep an eye out for possible symptoms. Vet treatments can prevent lungworm, but prevention is much easier and more effective than a cure! If you’re concerned that your dog is displaying signs of the disease, please contact your vet immediately. To make sure your pet is fully insured in case of unexpected illnesses, visit our website at www.argospetinsurance.co.uk and find out more information about our various policies.